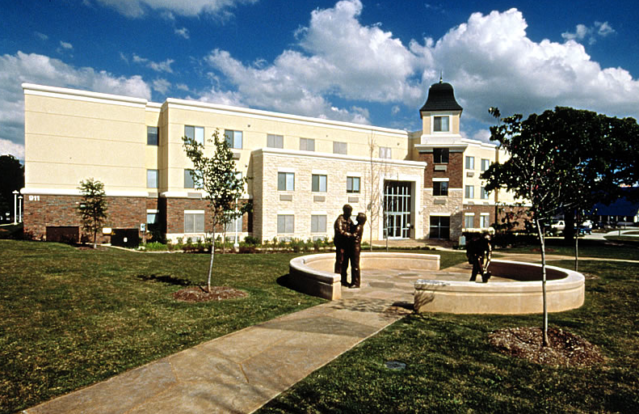 Mozart Square is located at the main entrance of the University of North Texas, on the corner of North Texas Boulevard and Eagle Drive. 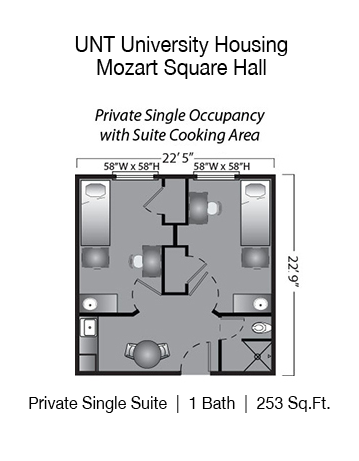 Mozart Square offers private single occupancy rooms and double occupancy rooms with suite cooking areas. 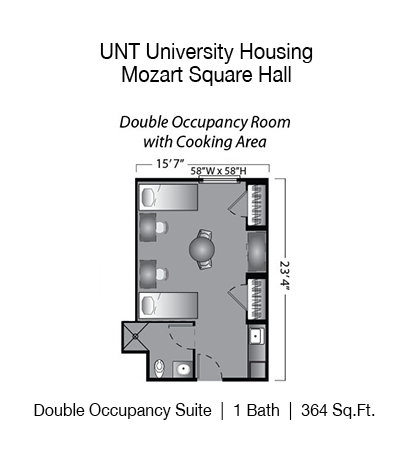 Mozart is home to UNT’s men’s and women’s basketball teams. 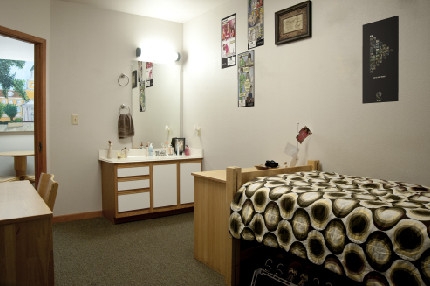 Each room is equipped with individual heating and air conditioning controls for added comfort. DCTA Connect Route 8 Bus Stop is located on Eagle Dr.